International tennis teens are seeking out the U.S. tennis scene and college recruiters have an “A” list of players they want – players such as Georgia Gulin. Gulin, a 19-year-old Brazilian standout, is a sophomore athlete on the women’s tennis team at the University of Illinois at Chicago. Her career covers several tennis academy experiences, including two prestigious tennis camps, the IMG Academy in Bradenton, Florida, and the Mouratoglou Tennis Academy in France, before attending college in California. Gulin spent her freshman year at Long Beach State University prior to transferring to Chicago last year. 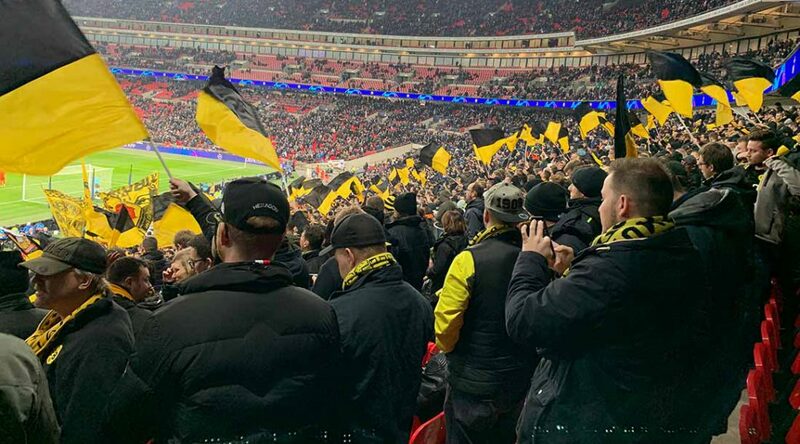 The English soccer team Tottenham Hotspur packed home ground Wembley Stadium with not only local Hotspur’s fans, but also thousands of German Borussia Dortmund supporters in a February Champions League Round of 16 clash. Borussia Dortmund, current Bundesliga (German Division One soccer league) leader, started the Champions League elimination rounds against Premier League side Tottenham Hotspur in London. This matchup drew enormous attention in the soccer world, even though both teams had several injuries. The leading scorers for each team, Marco Reus from Dortmund and Harry Kane from Tottenham, had both suffered injuries. In the black and yellow “away” fan section for Borussia Dortmund, fans filled every seat one-hour before kick-off time despite the February cold. Traveling German fans came fully prepared for this trip, bringing customized scarves, black and yellow flags and several drums to support their team and team spirit. 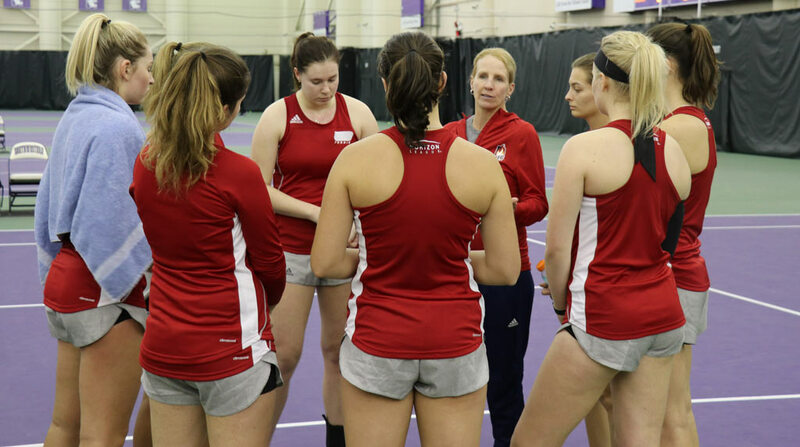 The University of Illinois at Chicago women’s tennis team recruited seven international students from five different countries, including Brazil, Bosnia, Czech Republic, Germany and England.